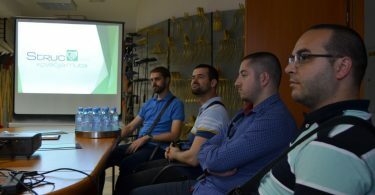 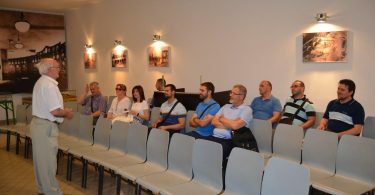 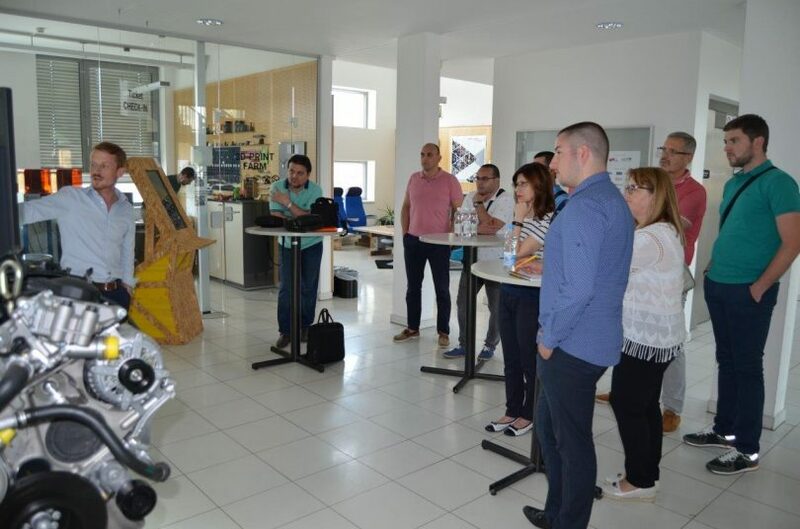 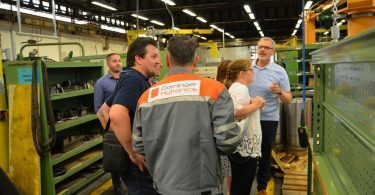 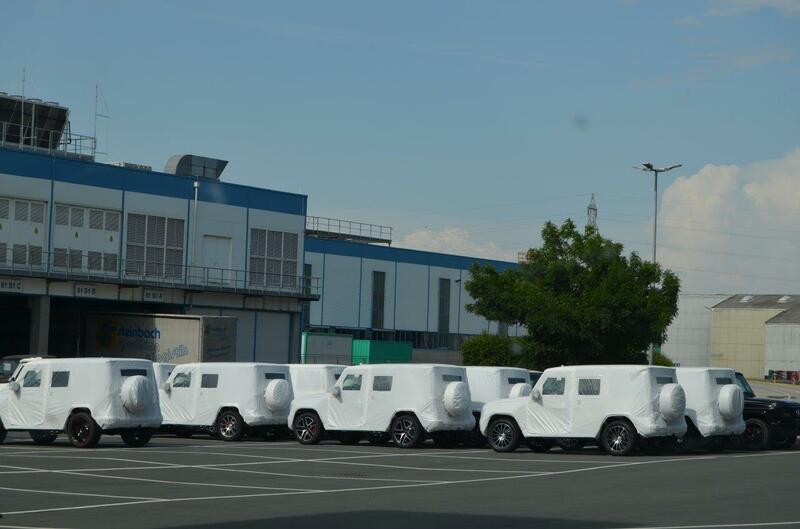 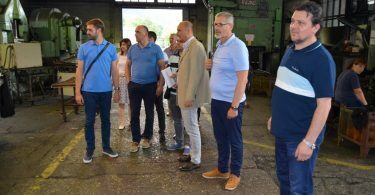 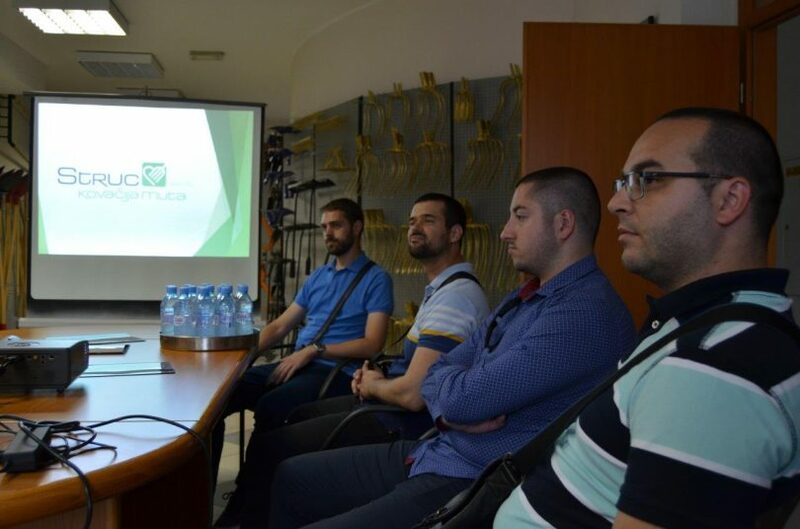 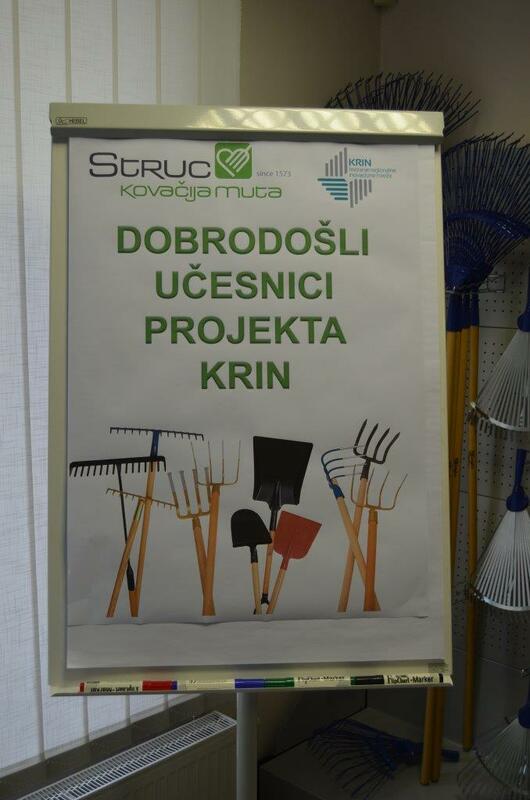 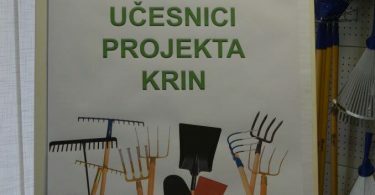 In accordance with the plan of work of the Sector board of metal industry, within the project KRIN – creation of a regional innovation network, a study visit was organized in the period 10-12 June 2018. 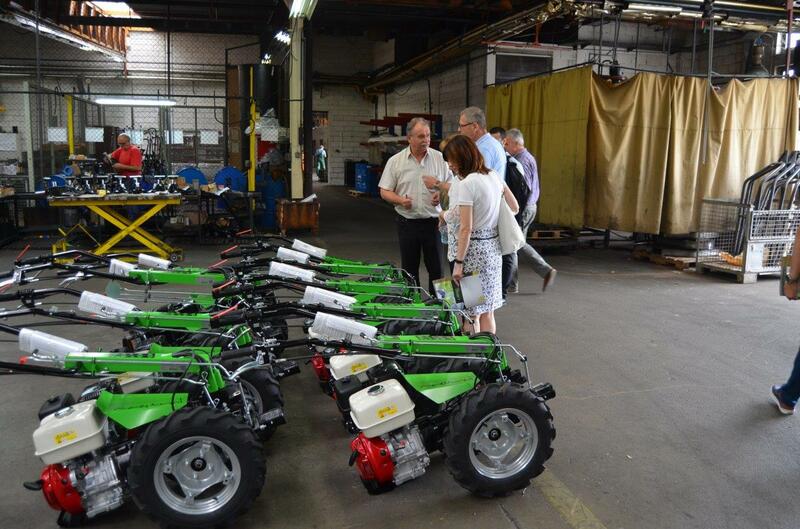 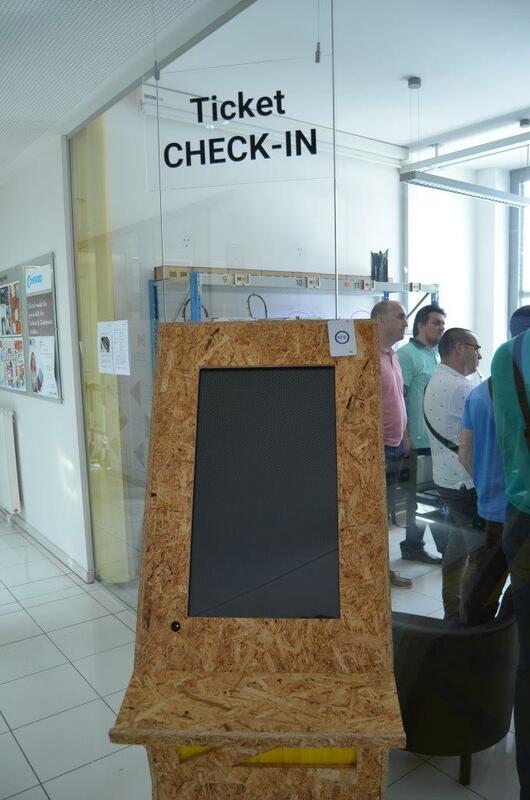 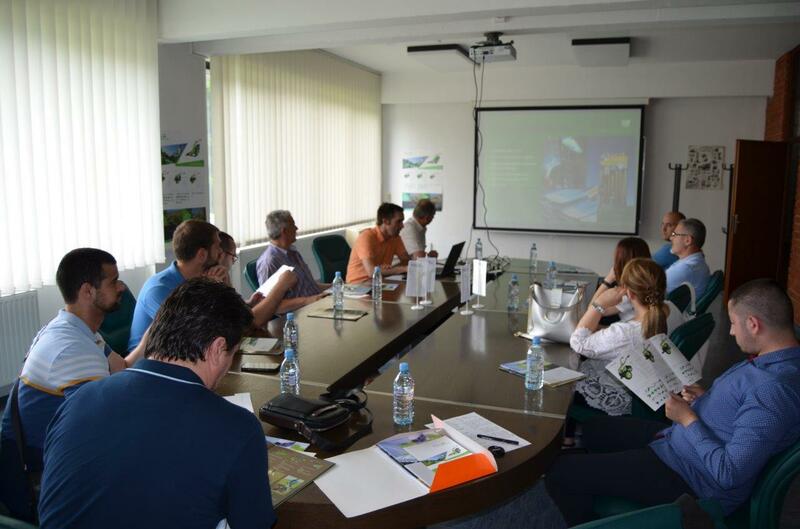 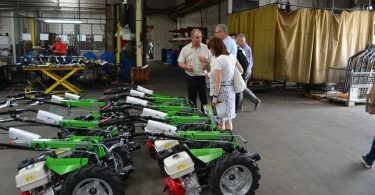 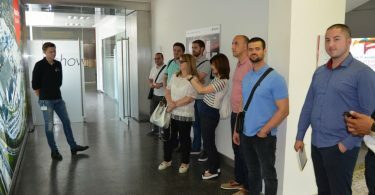 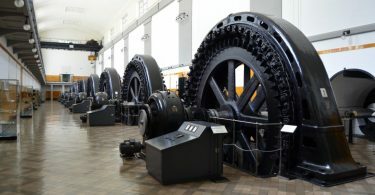 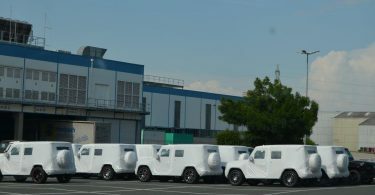 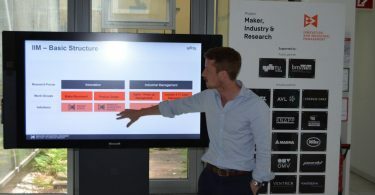 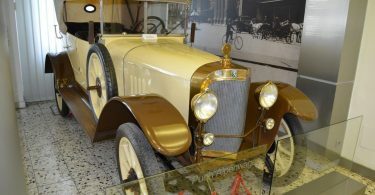 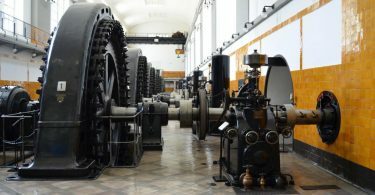 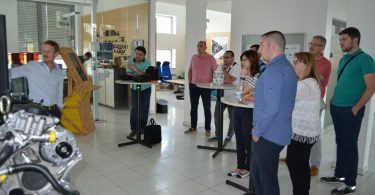 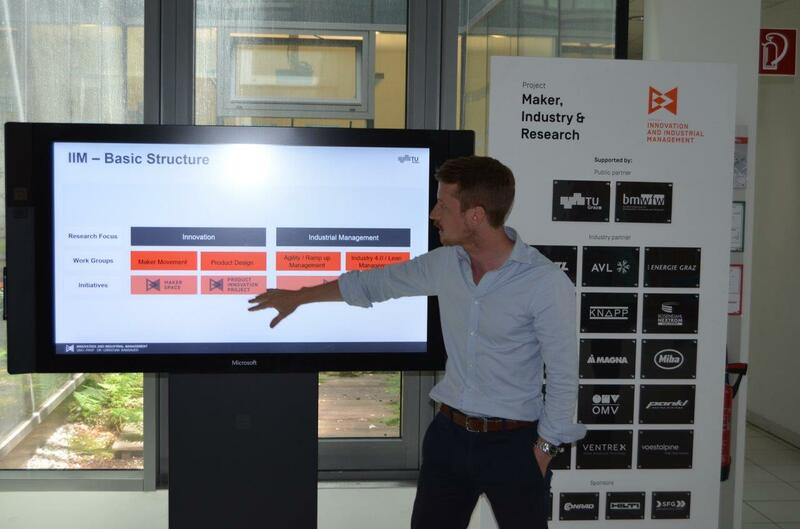 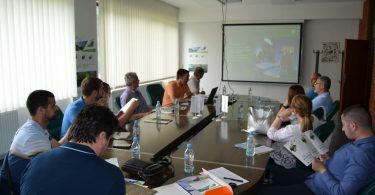 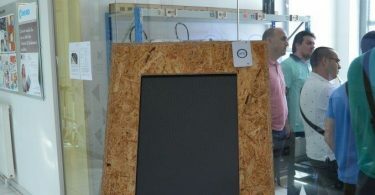 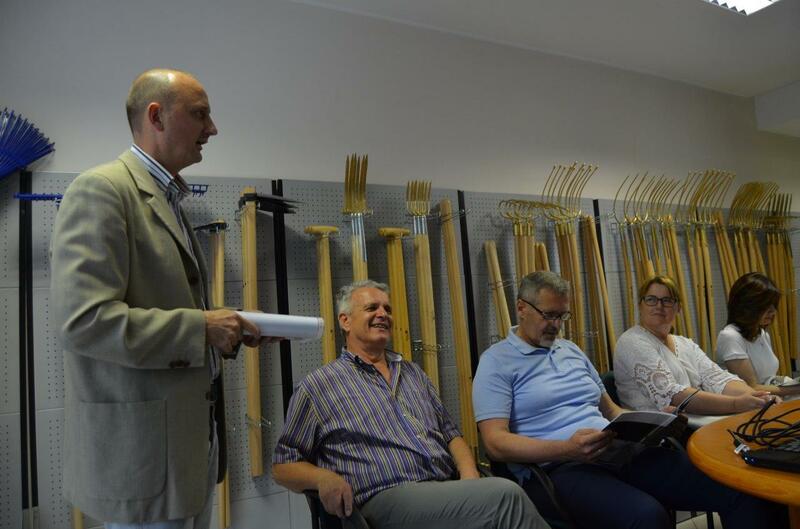 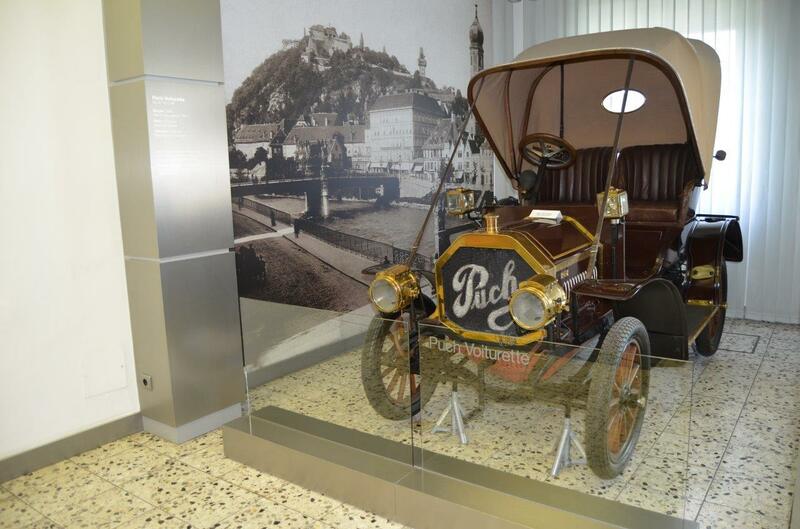 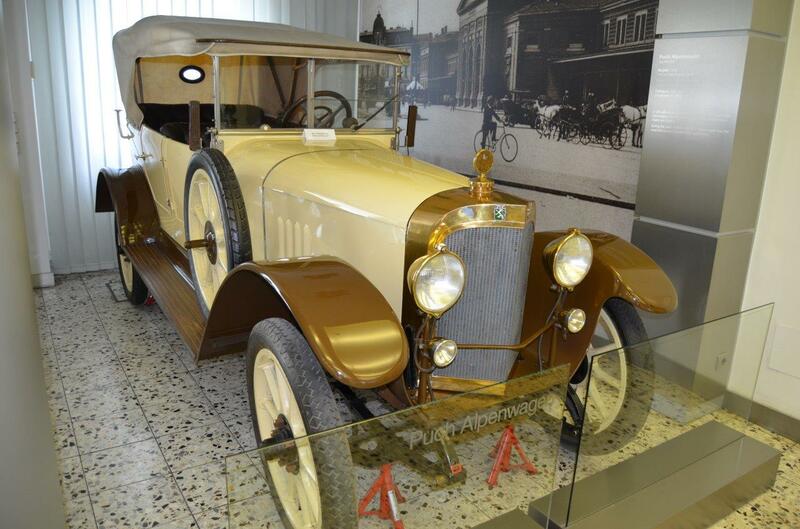 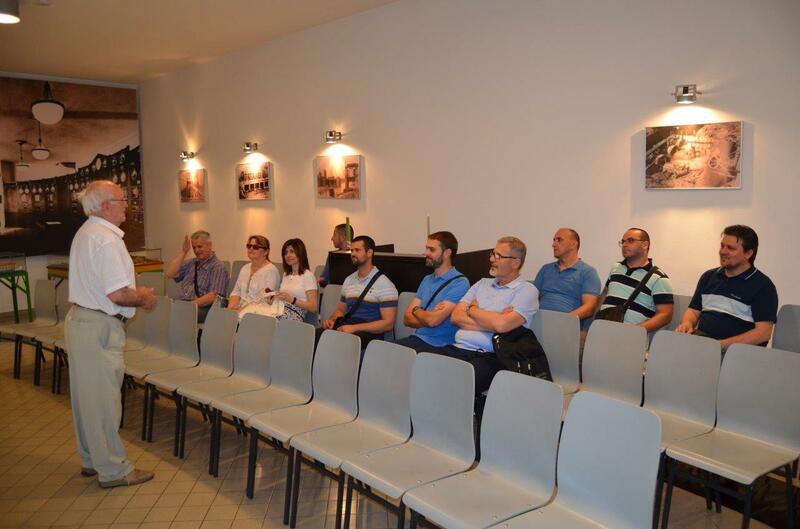 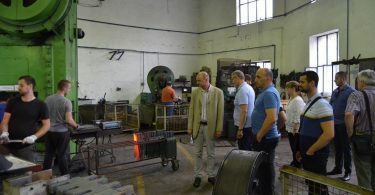 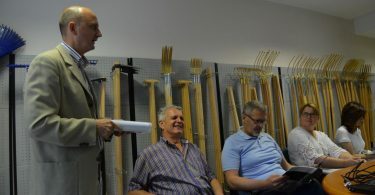 During the study visit to selected companies, organizations and support institutions in Austria and Slovenia, company directors and representatives of the Ministry of Industry, Energy and Mining of Republika Srpska had the opportunity to get information regarding conditions and the way of doing business of those companies that achieve good results (especially in area of product and process innovation), as well as regarding good practices of organizations and institutions that support enterprises. 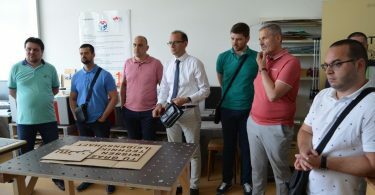 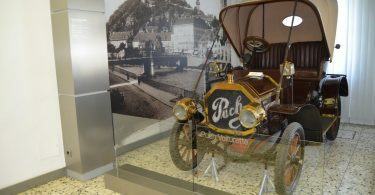 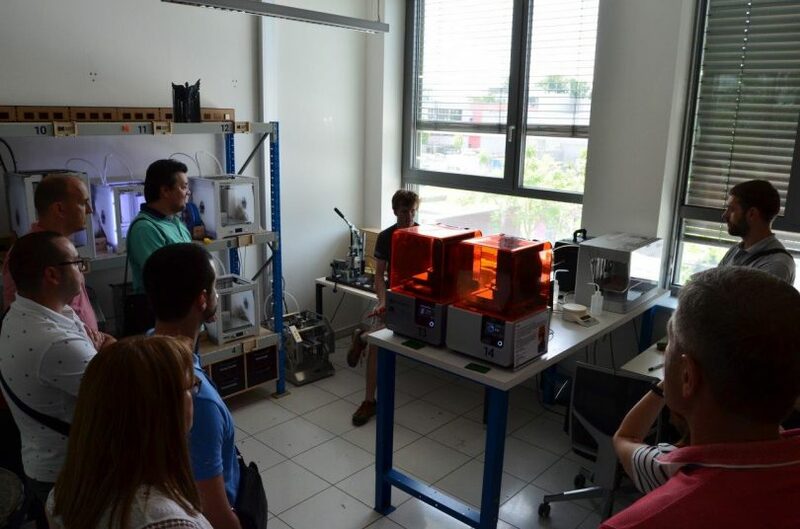 The study visit included a visit to the following organizations, institutions and companies in Graz: the ACstyria Mobilitätscluster, the FabLab – fabrication laboratory at the Institute of Innovation and Industrial Management (IIM), Graz University of Technology, as well as the famous company Magna Steyr, which included a factory tour in facilities where Mercedes G-Class is assembled. 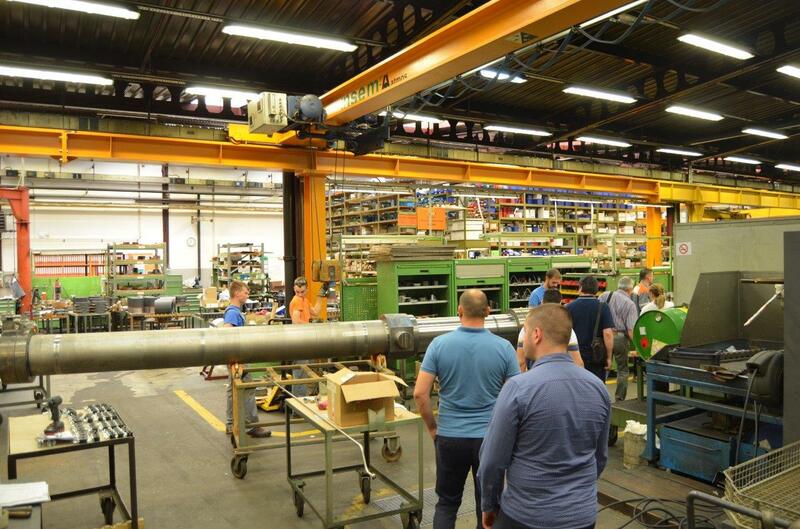 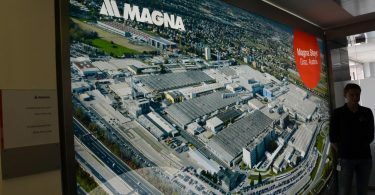 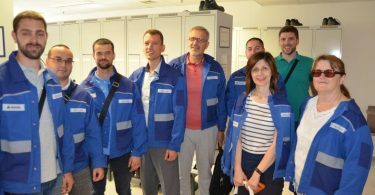 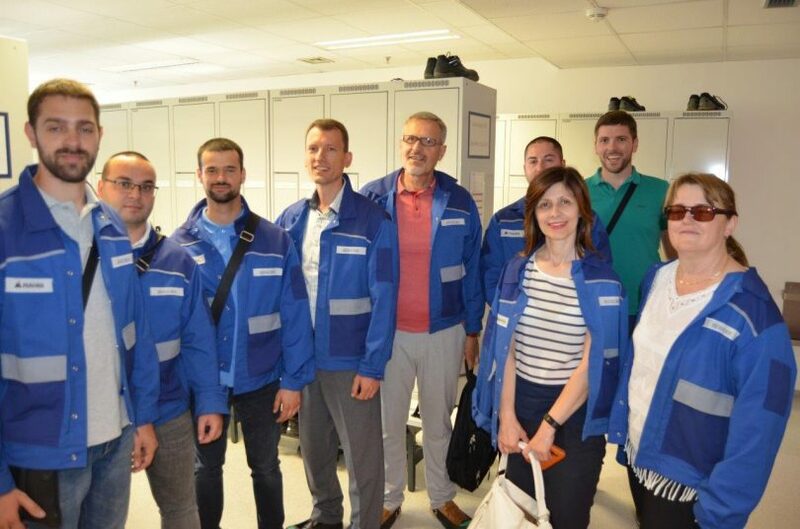 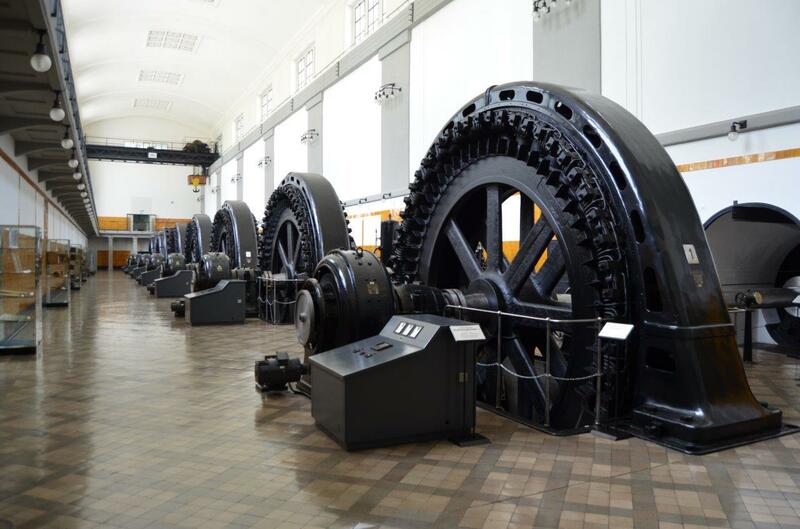 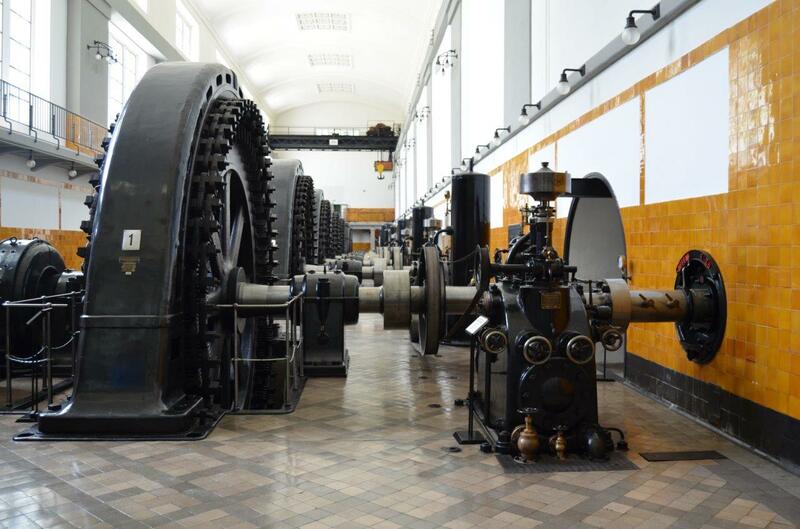 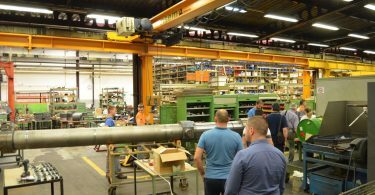 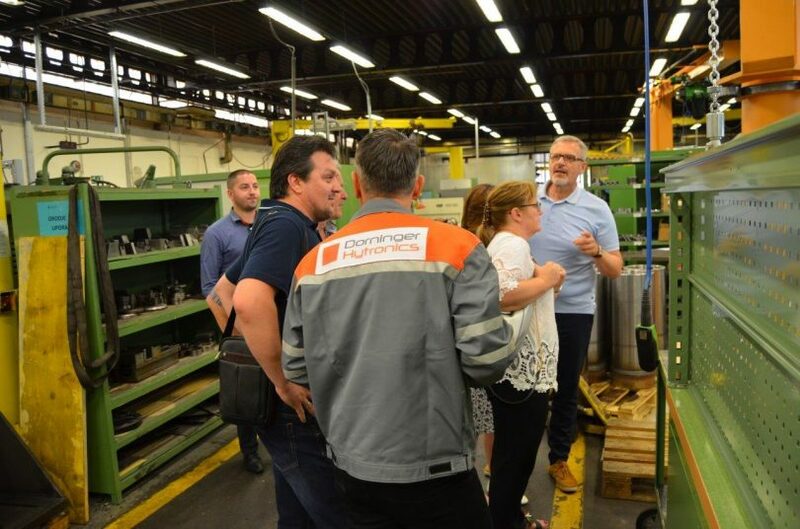 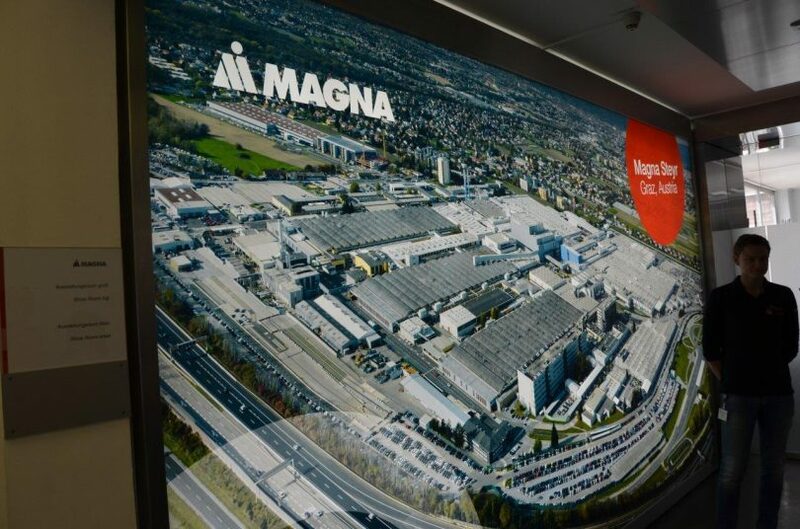 In Slovenia, a visit to companies Dorninger Hytronics and Struc were organized, along with the tour of the hydroelectric power plant Fala. 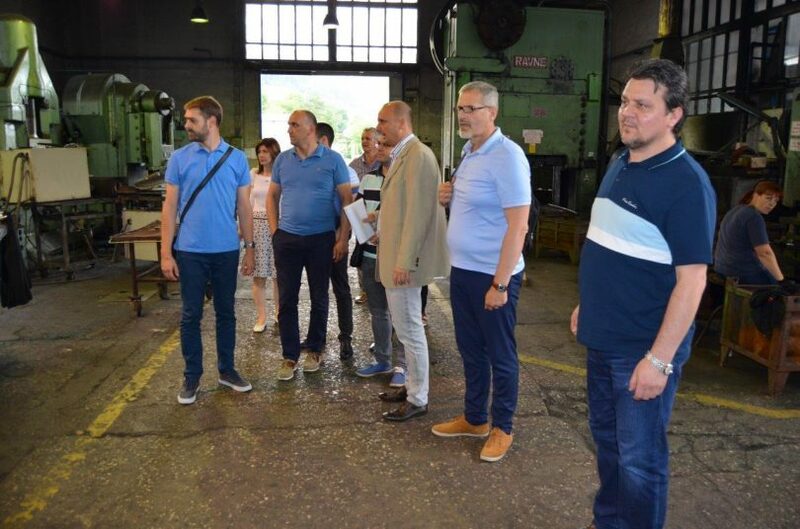 The members of the Sector board of metal industry were very satisfied with the organized study visit, while obtained information and experiences will be used in further work of the Sector board.